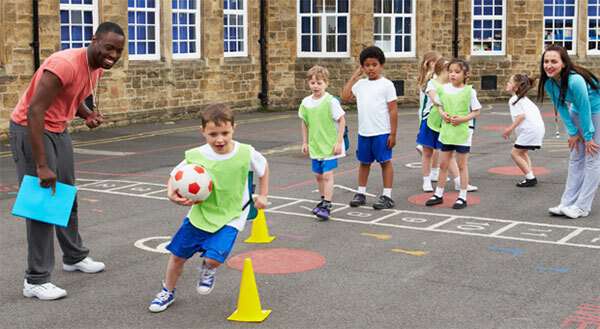 The results of research project led by the Healthy Active Living and Obesity Research Group (HALO),Canada indicates that two-thirds of Canadian children haven't achieved an acceptable level of physical literacy. The results are published in the journal BMC Public Health. Physical literacy is more than just fitness or motor skill; it includes the motivation, confidence, physical competence, knowledge and understanding to value and take responsibility for engagement in physical activities for life. "We hear about increasing obesity rates in kids, falling rates of physical activity and more time spent in front of screens," said Dr. Mark Tremblay, Director of HALO and Professor of Pediatrics, Faculty of Medicine, University of Ottawa. "Physical literacy looks at different domains in children to give a better overall picture of children's healthy active living and future health. Physically literate children are more active and healthy children, which sets them up for life." The results invite every organization concerned with the well-being of children, whether provincial governments, municipal public health and recreation departments, boards of education and sports or recreation groups, should allocate additional resources to increase children's physical literacy.